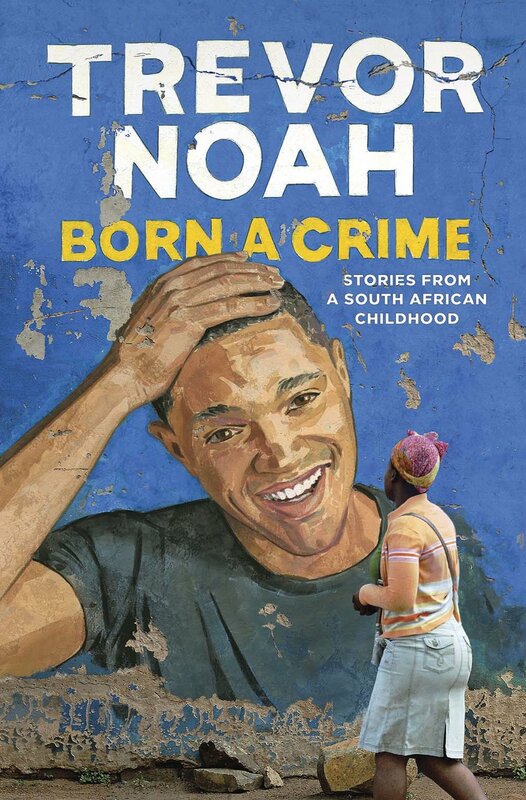 Born a Crime: Stories from a South African Childhood is the compelling, inspiring, and comically sublime story of a young man’s coming-of-age, set during the twilight of apartheid and the tumultuous days of freedom that followed—from one of the comedy world’s brightest new voices and The Daily Show host Trevor Noah. Now available at the following retailers. 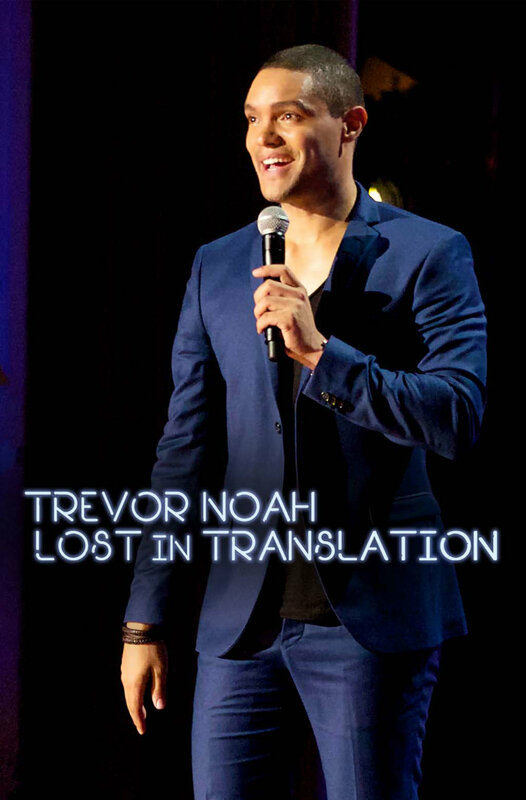 © 2012-2018 Trevor Noah. All Rights Reserved.